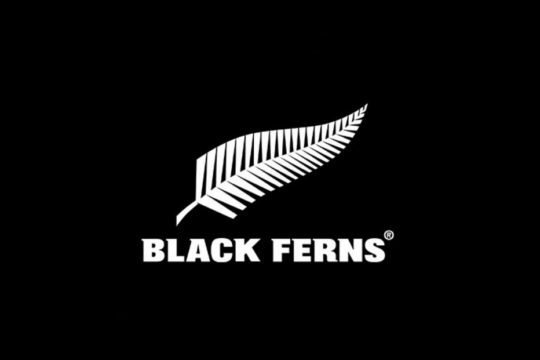 Two questions hold the key to victory in today’s grand final of the Wairarapa-Bush Rugby Union’s premier division competition at Memorial Park, Masterton. 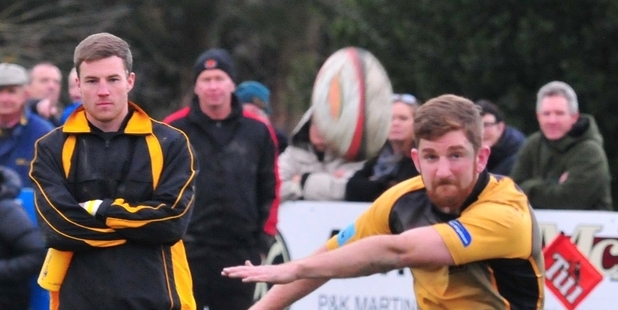 Can the Eketahuna forwards quell the fire and intensity of their Gladstone counterparts and can Gladstone replicate the same superb defensive effort which enabled them to oust defending champions Greytown last weekend? 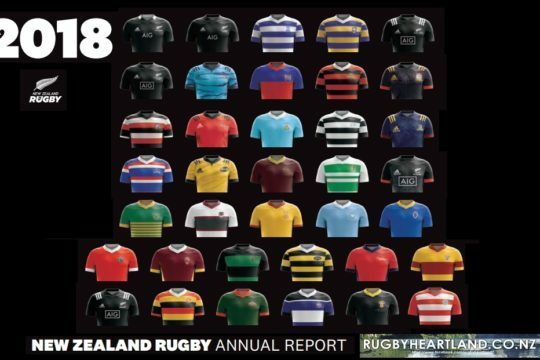 What makes the first of those questions so important is that any rugby match, let alone grand finals, is invariably won by the side which does best up front, particularly in the crucial ball-winning areas of scrum, lineout and maul. With experienced campaigners like Andrew McLean, Richard Puddy, Lance Graves and John Stevenson at the helm, Gladstone will justifiably fancy their chances of gaining at least a semblance of superiority in those areas. 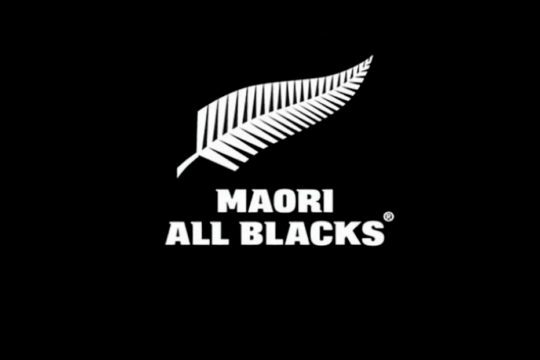 The challenge then for the Eketahuna forwards will be to meet fire with fire, and to that extent a lot of responsibility will fall on the broad shoulders of old hands like Brandan Young, Brendan Walker and Dan Griffin and hard-working loosie Hamish Walker. Interestingly, Brendan Walker and Griffin both came off the bench in the semifinal win over Pioneer, and it will be interesting to see if they are promoted to the starting line-up tomorrow. The success – or otherwise – of Eketahuna answering the first question in a positive vein will dictate just how vital the second question is. If the Eketahuna pack can break even in the battle for possession, it will mean a backline containing such gifted attackers as Sam Monaghan, Robbie Anderson, Paul Tikomainavalu and Tom Meuli will have the chance to cut loose on a regular basis. Give them an inch in which to strut their stuff and they will take a mile. To keep the Eketahuna rearguard in check, Gladstone will need to be every bit as sure on the tackle as they were against Greytown. Time after time, strong Greytown attacks were thwarted by equally strong and assertive Gladstone defence. So impressive was it you had to wonder whether it could possibly be repeated two Saturdays in succession. Eketahuna too will need to be wary on defence. Gladstone may not be as well equipped as them in an attacking sense but, in Inia Katia and Cameron Hayton, they do have backs of their own who can create try-scoring opportunities out of nothing and allowing them room to move would be asking for trouble. Crucial tomorrow will be goal kicking. 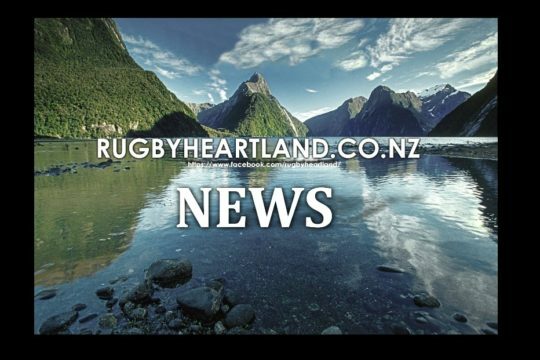 Meuli for Eketahuna and Andrew Fell for Gladstone have had a useful season in this department and, in a game with so much at stake, their ability to keep the scoreboard ticking over could have a huge say in the end result. Who then to win? The form book has Eketahuna as the popular pick, in that they have already beaten Gladstone twice in 2014 and were clearly the best of all the premier division sides in the qualifying rounds. Victory to them would certainly be timely, considering they are celebrating their 125th anniversary this year. Gladstone have hit their straps at the right part of the season and showed in the semis that being the underdog is no burden whatsoever. 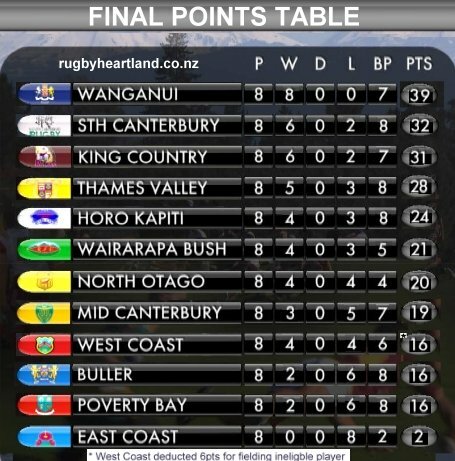 It should be a whale of a game and we will give Eketahuna the nod but only by a whisker.